BRUCE J. HOOKWAY, age 77. 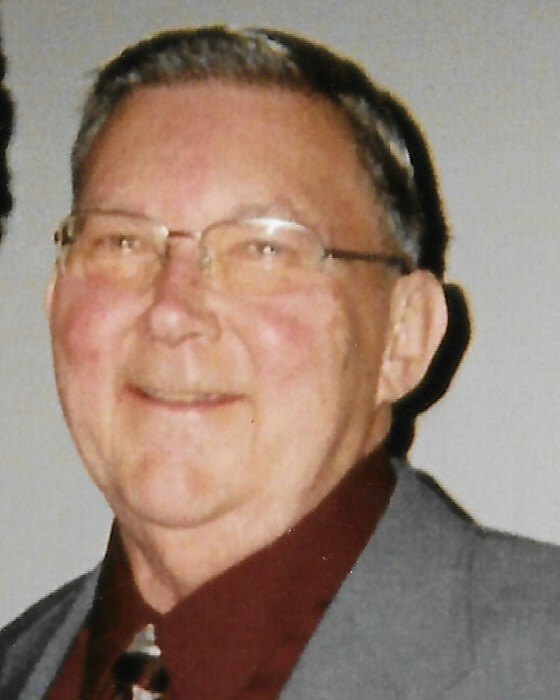 Devoted husband of 56 years to Carol (nee Stolley); beloved father of Renee, and Deann Kenik (Michael); cherished grandfather of Brandon and Delaney Kenik. Bruce was a HVAC Technician for Sears Home Services for over 30 years. He was a huge baseball fan, and especially loved attending his grandchildren’s sporting events. In lieu of flowers, the family suggests donations to the St. Colette Church, c/o Celebrate, 330 W. 130 St., Brunswick, OH 44212. Funeral Services 11:00 a.m., Saturday, February 9, 2019 at the funeral home. Interment private. The family will receive friends FRIDAY 2-4 AND 6-8 PM at the A. RIPEPI & SONS FUNERAL HOME, 18149 BAGLEY ROAD, MIDDLEBURG HEIGHTS (WEST OF I-71).